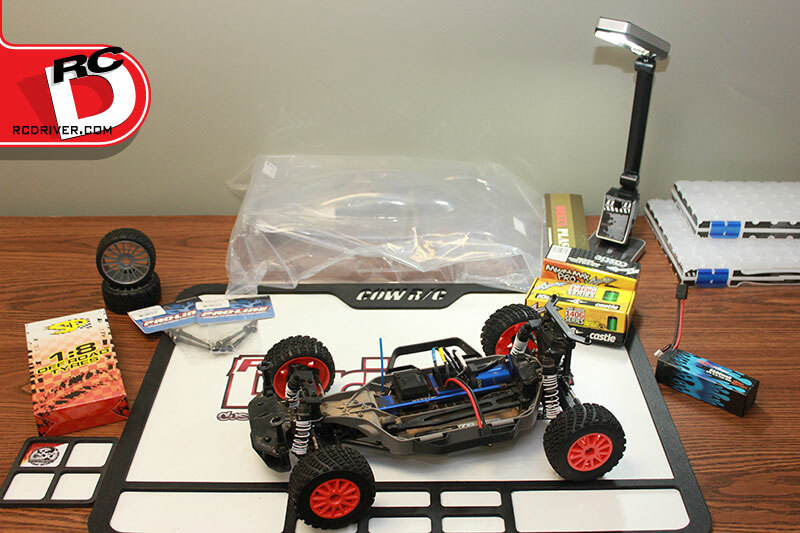 Tekno RC has always strived to think outside the box. Rules and standards are great and all, but when it comes to maximum fun and performance, sometimes you just have to do your own thing. 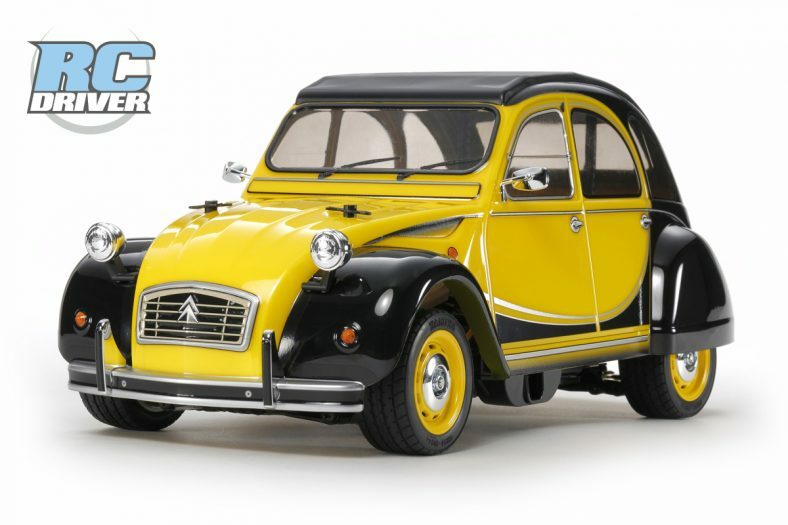 With advances in battery and motor technology, as well as design evolution and material properties, it was only a matter of time until a truly viable 1/10th 4wd truck entered the market. 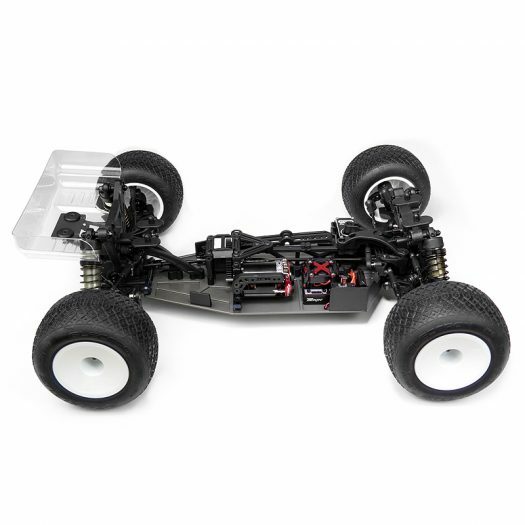 Tekno is happy to answer the call and they’ll say without hesitation that this new truck is about the most fun you can have with an RC car. 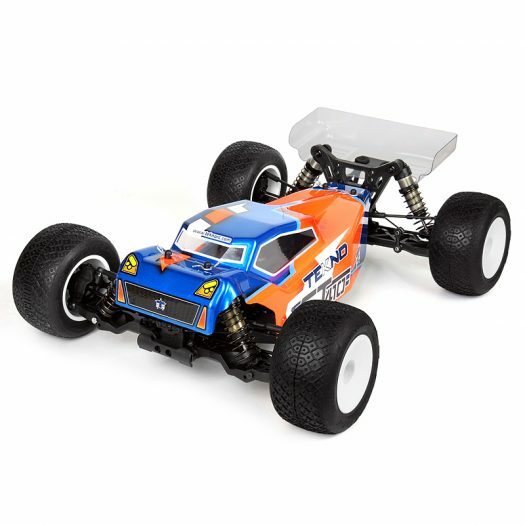 The Tekno RC ET410 excels on every track surface whether it be clay, carpet, dirt, indoor, or outdoor. That’s not a huge surprise since it’s based on the wildly successful EB410 platform. 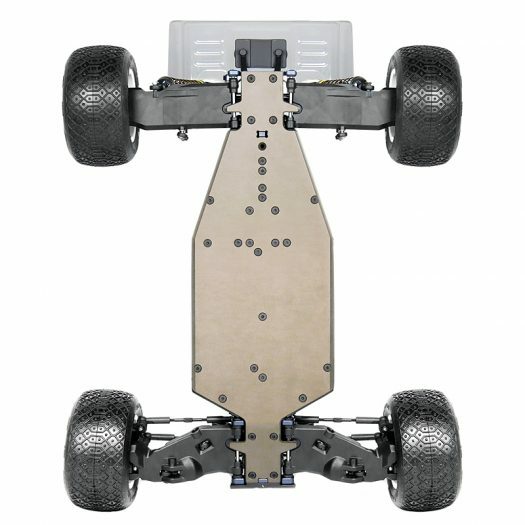 Tekno designed new suspension arms, shock towers, rear shocks, body mounts, ET48.3 inspired truggy body, and driveline components to push the ET410 out to 1/10th 2wd/4wd truck specs. During testing they found a variety of motors that work well to power the ET410 from standard 2-pole offerings (5.5-10.5T) to 4-pole 540-size SCT motors (4000-5000kv). Don’t be afraid to put tons of power through the ET410 as a newly designed 32 pitch spur gear and thicker driveshafts are more than up to the task. 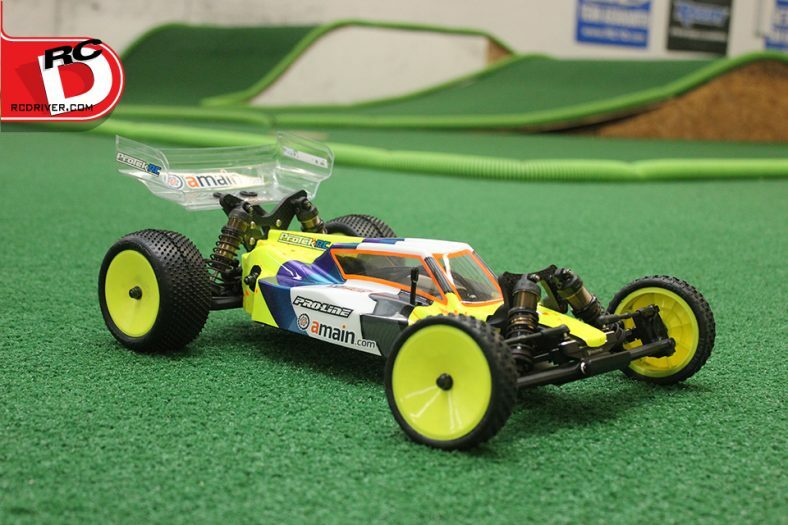 And yes, it’s fully capable of pulling wheelies if you like messing around in the backyard or off the track. 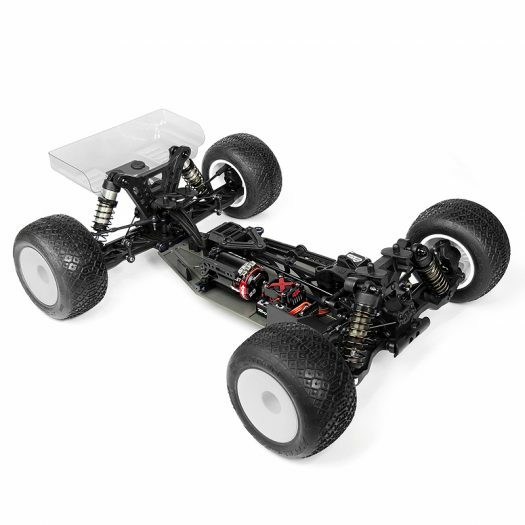 95% parts compatibility with the EB410 4WD 1/10th scale buggy. Updated 3mm 7075 CNC chassis and revised A and B hinge pin braces. 13mm hard anodized threaded shocks with locking spring perches. 3.5mm shock shafts with revised dual guide x-ring cartridge. 7075 CNC machined adjustable hinge pin brace system. Three high volume fluid-filled adjustable differentials. Lightweight 7075 tapered center driveshafts. Quick access to differentials and maintenance friendly layout. Captured CVA front and rear driveshafts with heavy duty 6mm stub axles. Fully ball raced reverse bellcrank steering system. 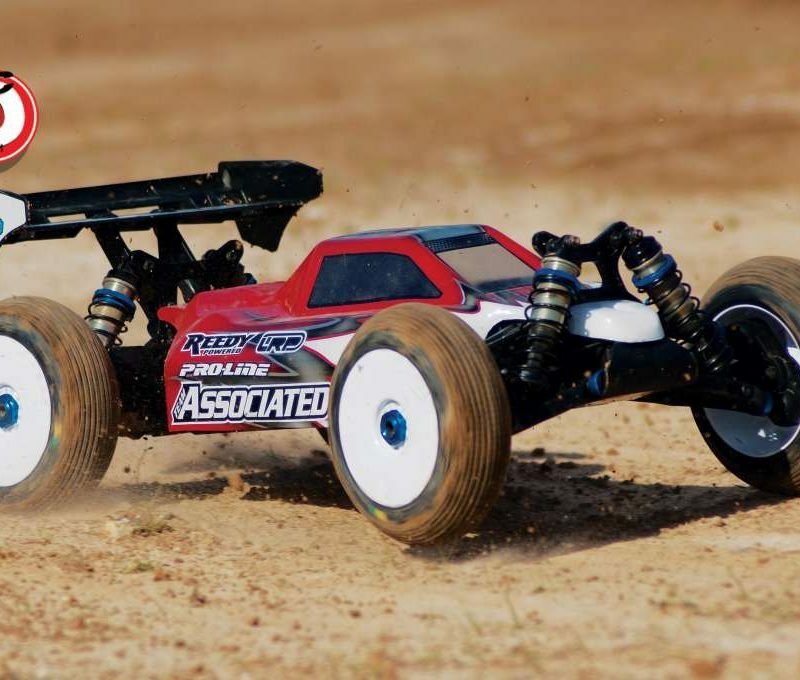 Uses 1/10th AE Offset Stadium Truck or Traxxas Slash Short Course offset wheels.